Mr Hunt said that the UK must “become an invisible chain linking the world’s democracies”. “The strength of our network is its professionalism, which has given us what I believe is the finest diplomatic service in the world,” Mr Hunt is expected to say. 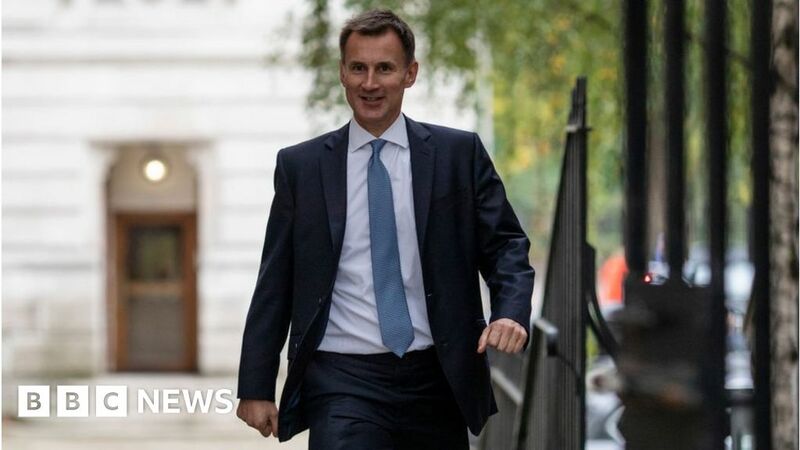 The Foreign Office said that Mr Hunt was looking to secure future trade deals by expanding the UK’s overseas operations. upgrade an existing mission in Chad to a full embassy. Improved language training will see diplomats being taught 70 languages, up from 50, in a bid to double the number of diplomats able to speak local languages from 500 to 1,000. In August, Mr Hunt made a speech in Washington DC, where he called for greater co-operation between Western nations. He will reiterate this message by saying: “Our network of friendships is unparalleled. But they are underpinned by something more than shared history, shared language or shared culture. “They are underpinned by the values – democracy, the rule of law, the separation of powers, respect for individual civil and political rights, a belief in free trade – that bind us.